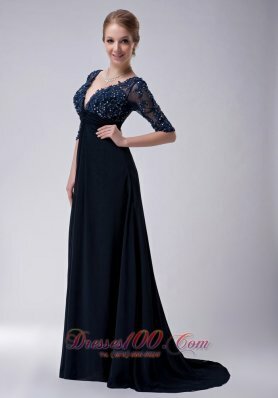 We have a large range of Mother of the Bride Formal Gowns, Mother of the Bride Gowns with Jackets and Mother of the Bride Dress Tea Length. 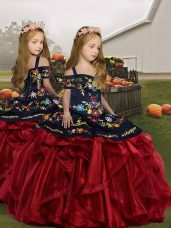 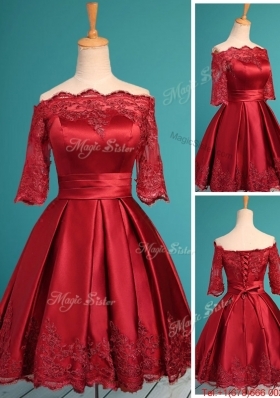 Our Mother of the Brides Dresses are custom made to your individual measurements whether a Petite Mother of Bride Gowns or Plus Size.Pick a perfect dress for mothers and special guests at the big wedding. 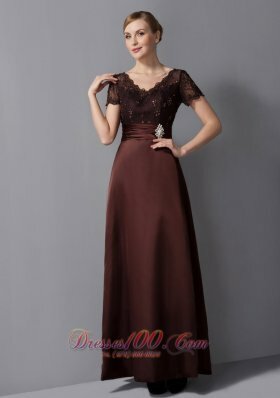 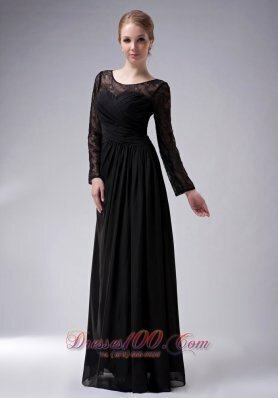 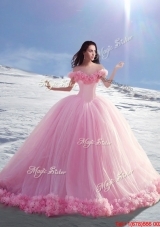 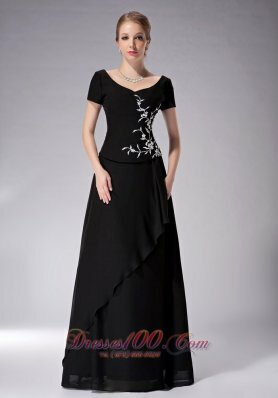 We supply cheap mother of the bride dresses and groom dresses of the most elegant styles. 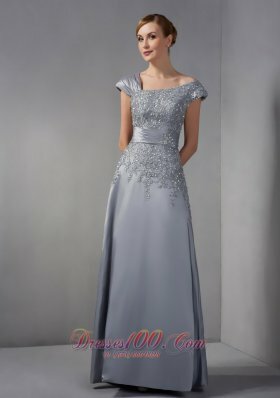 Shop now and get the fabulous mother of bride and groom gown!